security for your home or business. We are more than pleased with the finished product. I can’t say enough as to how prompt and professional the entire process was. It was seamless, and we have you to thank. So THANK YOU very much for a wonderful experience. 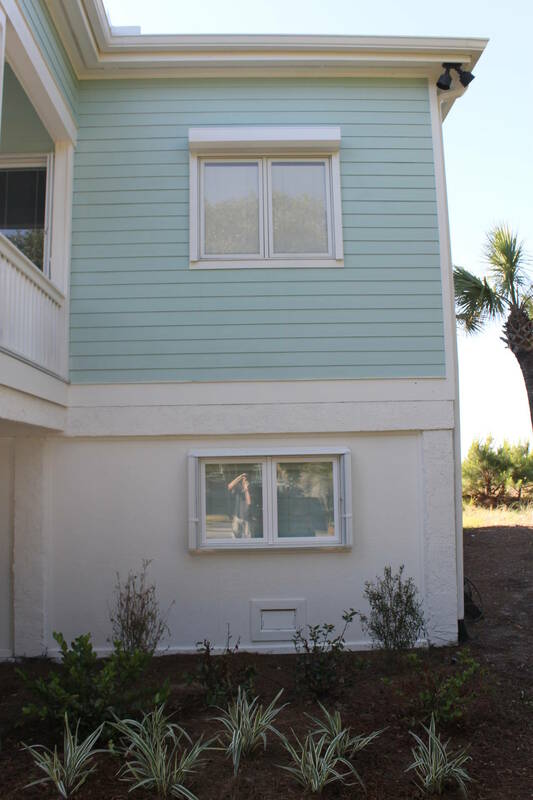 We couldn’t be more happy with the work that we received from Lowcountry. I recommend them to all businesses and homeowners who are looking for a way to protect their investment. 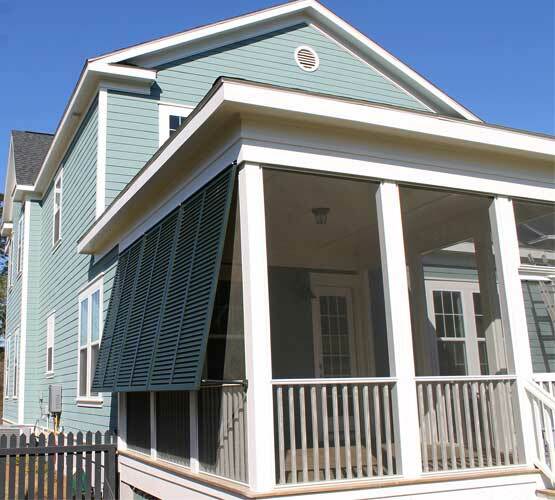 Lowcountry Hurricane Protection & Shutters is one of the oldest shutter companies in the Charleston area. We understand that you not only want to protect your home and business, but you also want it took amazing. 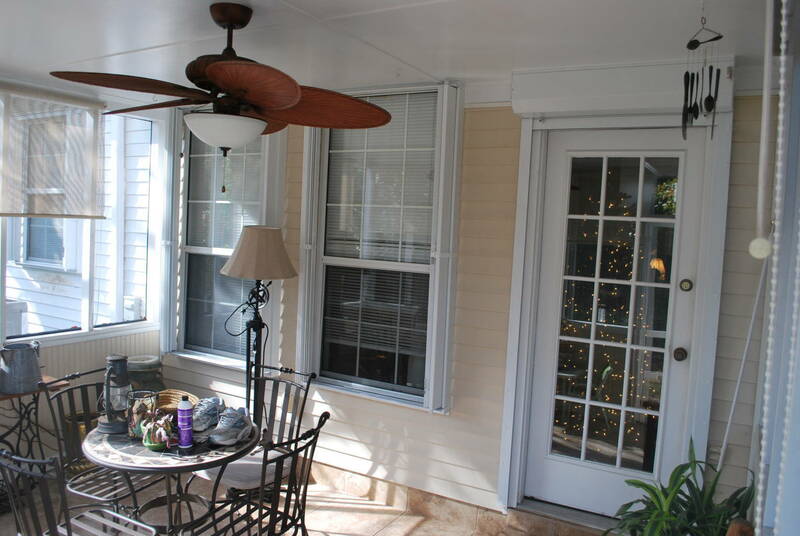 We provide a variety of different styles of elegant hurricane impact rated shutters as well as decorative shutters. 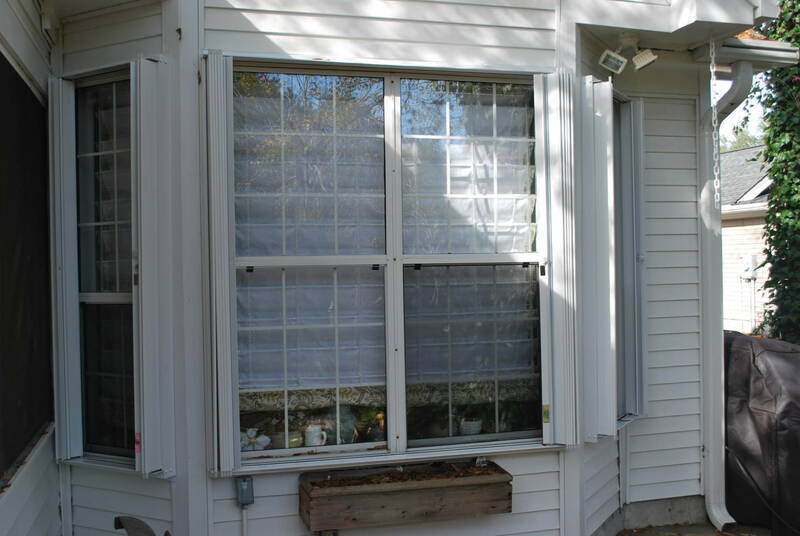 We have the perfect shutter to match any home or business exterior. We work to always exceed customer expectations. 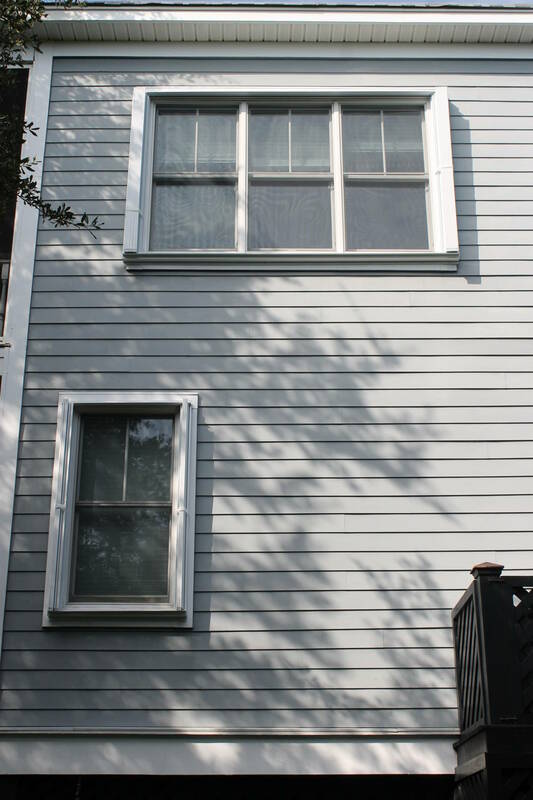 We have been a leading shutter company for so long because we only sell the best quality shutters and shades and we have an excellent customer service team. 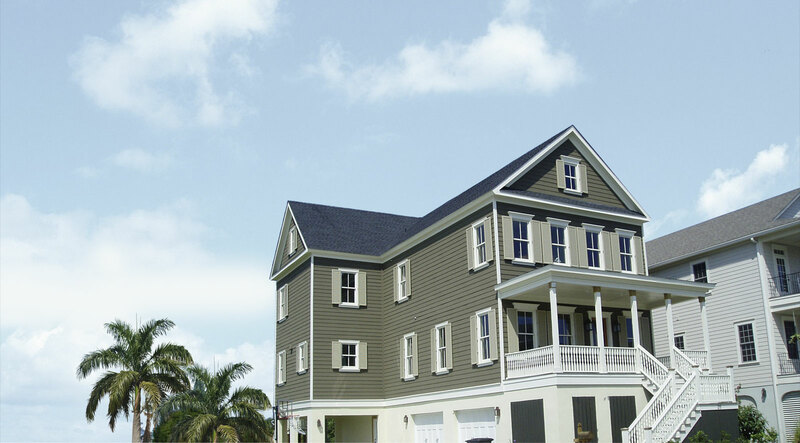 Our professional installers work efficiently and professionally. They show up when they say they will and they get the job done right the first time. 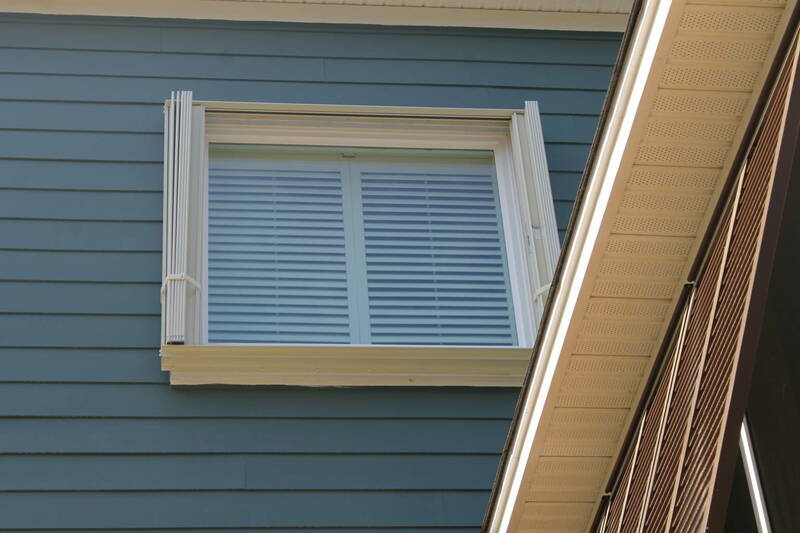 Our shutters not only make your home or business look stylish, they also help protect your home from weather damage. 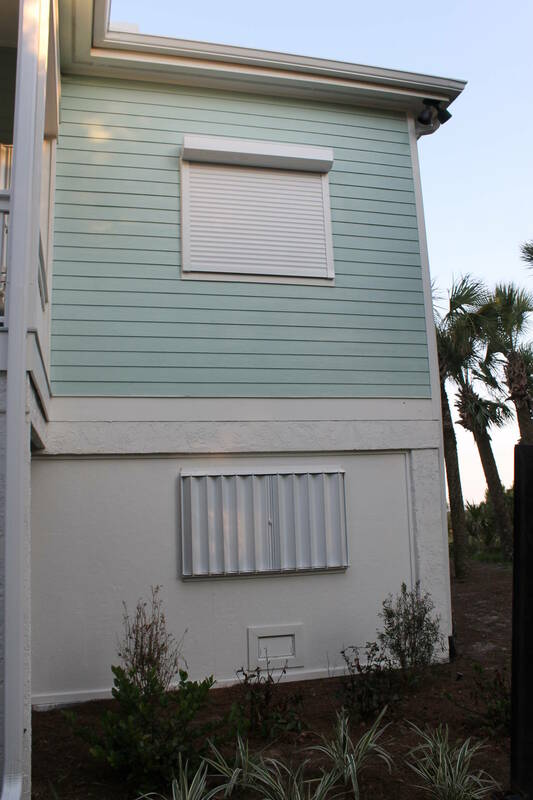 When it the next big storm comes you don’t want to doubt the quality of your hurricane shutters. 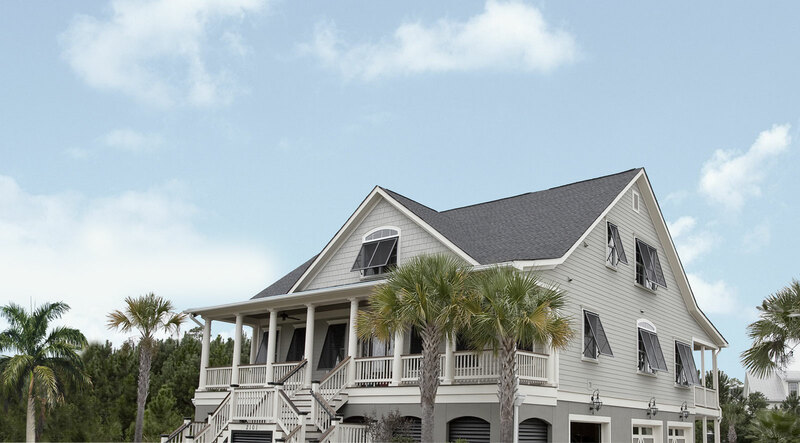 When you use Lowcountry you will have the peace of mind of knowing that your home or business is protected.